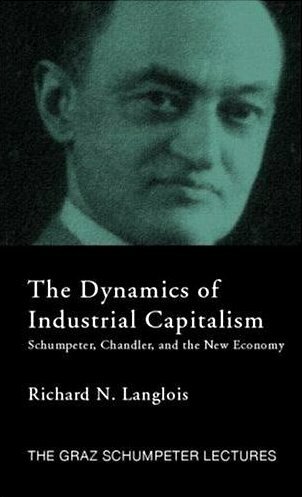 First, he challenges the notion that institutional economics was only a critique of neoclassical economics and that institutional economics disappeared because it did not make any substantial contributions to economics. Second, Rutherford successfully assails the idea that institutional economics was just a set of facts and bereft of theory. Third, Rutherford dispels the notion that institutional economics was Veblenian; he shows that Veblen was an intellectual inspiration to the movement but not central to the networking process. My previous forays into the writings of the Old Institutionalists have not yielded much fruit, but I will look at Rutherford’s book and try to keep an open mind. 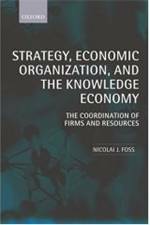 Entry filed under: - Klein -, History of Economic and Management Thought, Institutions, New Institutional Economics, Recommended Reading.